Fifteen years ago, they were perhaps the most utilized medium for advertising. A decade later they were declared all but dead. Today, they are being praised as a fresh approach for businesses to separate themselves from their competition. What are they? Printed marketing materials. Why the reevaluation? Theories abound, but two stand out. First, their demise was greatly exaggerated. Second, digital advertising (web, email, mobile, social media, etc. – the supposed replacement for print marketing), is now experiencing the same problem faced by direct mail twenty years ago… too much junk. Simply put, there is just way too much digital noise out there. How many tweets do have to post to get a new customer? How many junk emails do you receive in your inbox each day? What’s the answer… the inbox or the mailbox? Today’s professional marketers have come up with a new buzzword to solve this dilemma, ‘multi-channel marketing’ which means, in short, use both. So, printed marketing materials… the direct mail postcard, the self-mailer brochure, the utilitarian pocket folder and the sales letter on business stationery … are back (if they ever left). Multicolor Printing is an expert in printed marketing materials. We have assembled an awesome array of production equipment to produce them very efficiently in small quantities or large… at factory direct prices. Call us today. 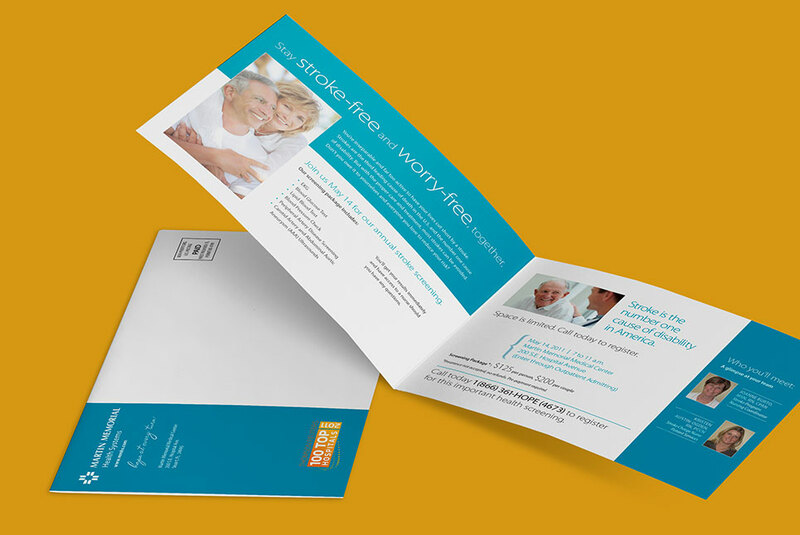 We’ll be happy to discuss which combination of printed marketing materials will work best for your business.